Our diamonds and precious stones are all sourced directly from the Antwerp diamond district. All our customers therefore benefit from a privileged access to wholesale and trade prices. We are very particular in sourcing the best stones for our clients. 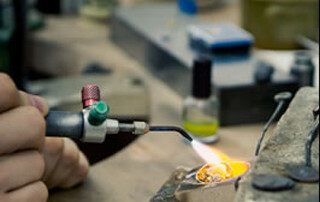 All our jewellery is handmade in our in-house workshop in Glasgow by our master craftsmen with over 30 years experience. 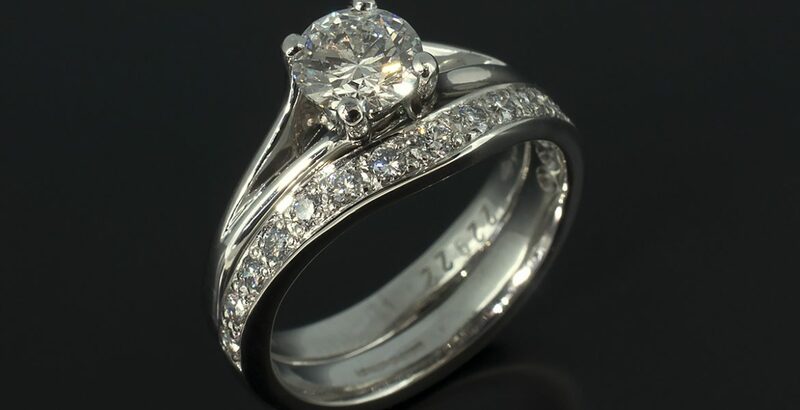 Bespoke fitted wedding rings are our speciality. 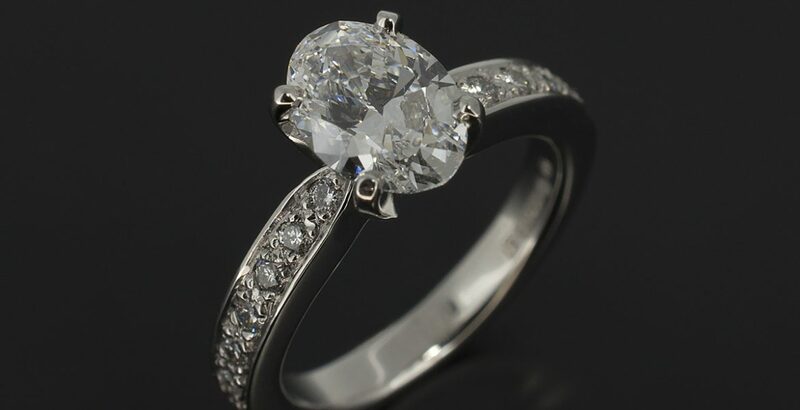 We can create beautifully integrated pieces to harmonise with your existing ring. If you are looking for a bespoke engagement ring you won’t find on the high street, then look no further than Blair and Sheridan. 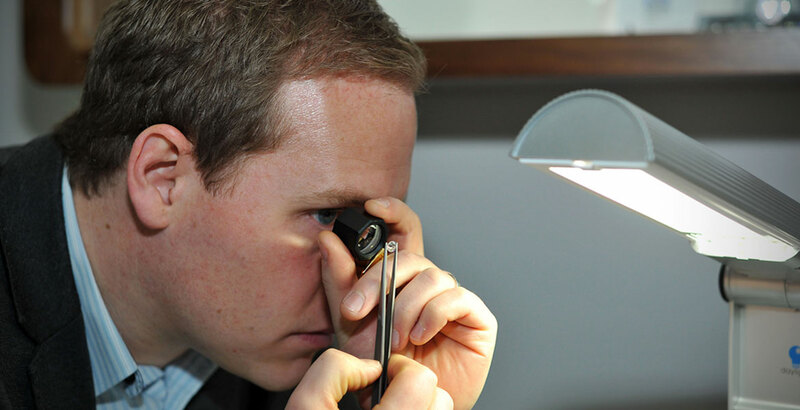 We will create an entirely unique design for you within our in-house diamond design workshop. We can create an entirely bespoke engagement ring for you using some of the most exclusive diamonds and precious stones direct from the Antwerp Diamond District. 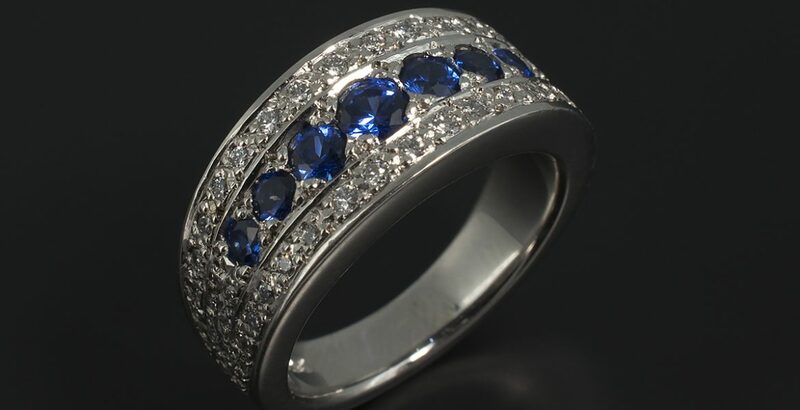 Have a stunning eternity ring handmade especially for you. 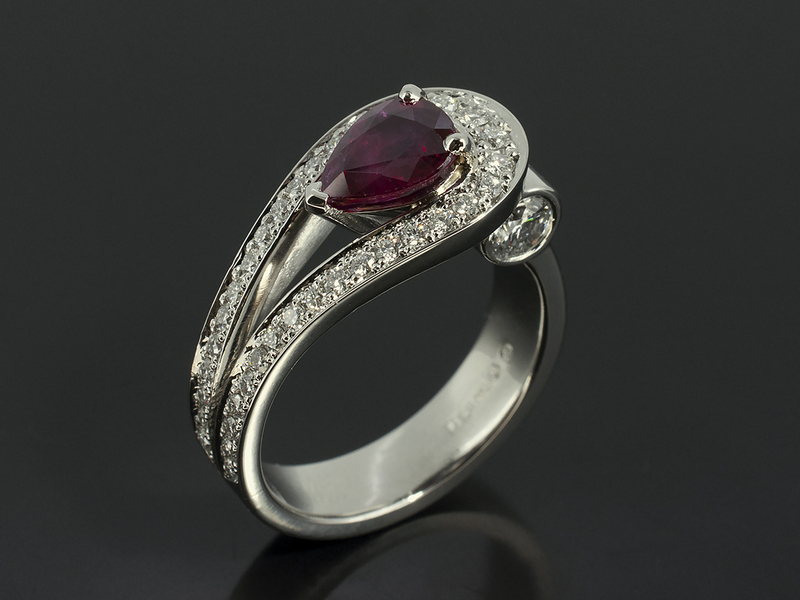 Perhaps a ring to compliment your existing jewellery or have a truly unique Right Hand Ring? 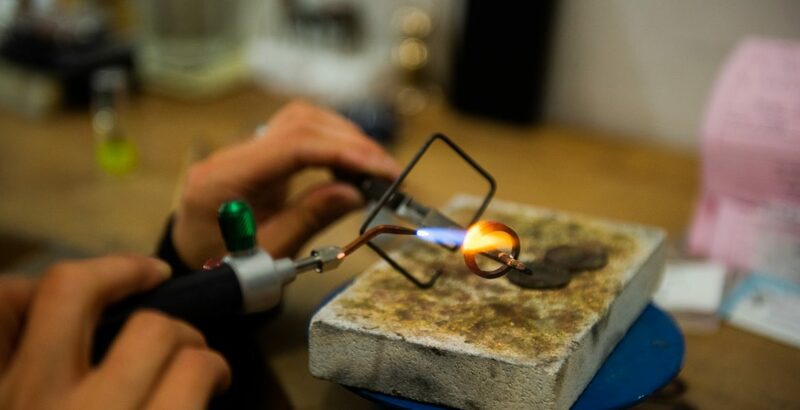 Blair and Sheridan make quality, handmade diamond rings and jewellery in their Glasgow workshop. 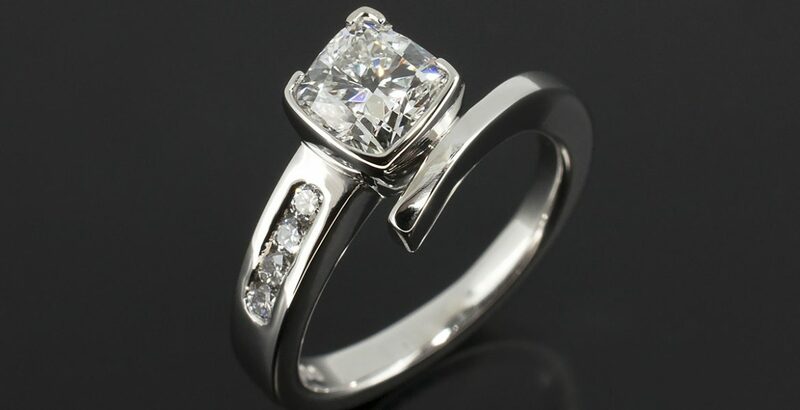 Specialising in engagement, wedding and eternity rings created using ethically source diamonds. Our shop and showroom is located in Kelvinbridge in Glasgow’s West End. Come and visit us to find more about our welcoming business. Every customer at Blair and Sheridan is unique. 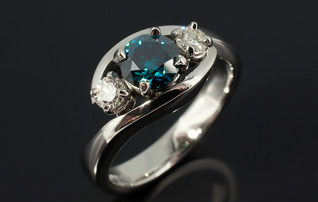 We will design and manufacture any piece of jewellery especially for you. 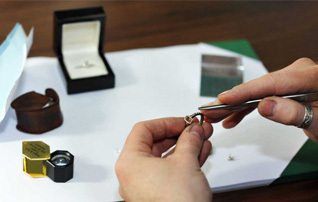 We work closely with you to create your own perfect, bespoke item of jewellery. 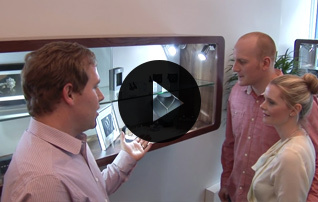 Click to learn about Craig and Emma’s customer journey. Take a tour of some of our unique items of jewellery; hand-made and designed for our customers’ individual specifications. 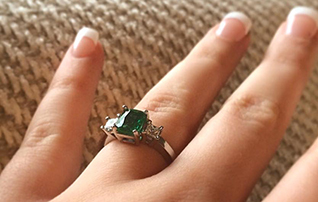 Exceptional hand-made engagement rings like no other. 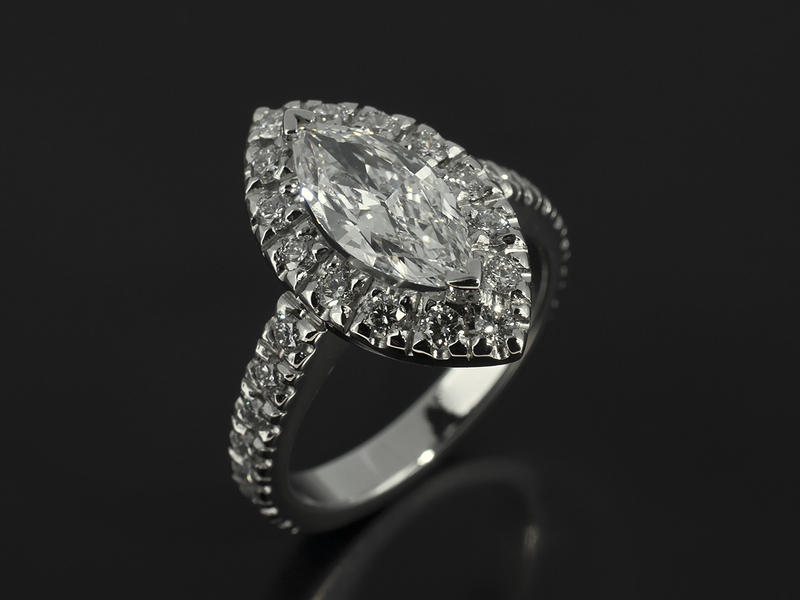 Work with our diamond design workshop team to create your exquisite ring. 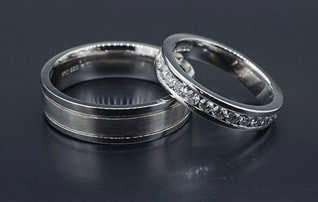 Stunning, tailor-made his and her wedding bands and bridal sets to suit all budgets and tastes, and made as individual as you are. Hand-made, bespoke jewellery from a few hundred pounds upwards. Jewellery finance options also available to help spread the cost.